Whenever I feel uncontrollable hunger pangs for some snowy action, but am unable to strap my planks on, I crack open a ski or snowboard movie. I throw it in the machine.. sit back .. and get taken away to a happier place. A world full of beautiful scenery and amazing action. Guys and girls pushing the boundaries to way beyond anything you thought possible…and then a little bit further. They plant seeds in your mind that grow into elaborate dreams of forging virgin trails in exotic snow filled locations. There are an abundance of titles out there. Each year it seems the movie makers try to out do one another in a quest to capture the gnarliest moments on film. There are the serious movies, the park movies, the funny movies, the cooler than cool movies, the backcountry films, flicks with awesome sound tracks, a plethora of movies that are instantly forgetable and then there are those that once watched change the way you view snow sports forever, they instantly grab you, inspire you, motivate you and give you a hunger for more. These are the films that inspire a generation of skiers and boarders. 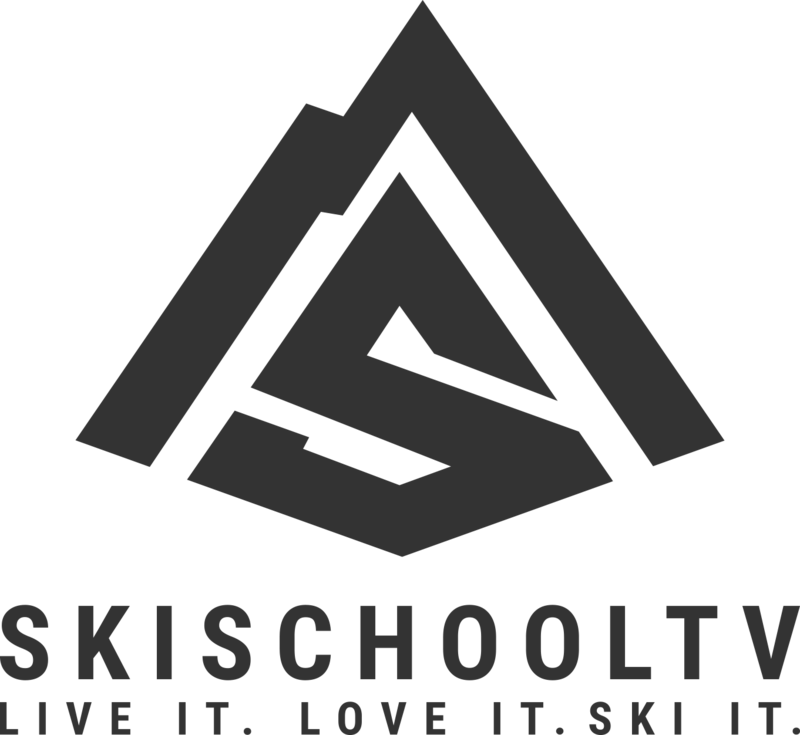 I remember the first time I watched a ski movie and thought WOW!!. It was 1996 and being a typical student I was rooting through my favourite second hand music/movie store. I stumbled across a video that was already 8 years old. The “Blizzard of Aahhh’s”. The cover read “a rockumentary style look at the known and unknown heroes of the ski world. 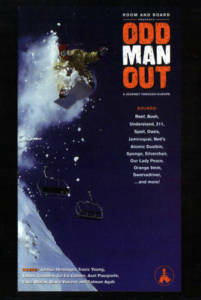 Featuring cliff-jumper Scot Schmidt, extreme skier / bad boy Glen Plake and precision skier Mike Hattrup, this movie contains some of the best ski action ever filmed from the premier extreme skiing destinations in the world – from France’s Chamonix valley to the awe inspiring Squaw Valley in in California.” I was sold. I parted with a couple of pounds and wandered home. I slid it into my video player and was transported to a different world. 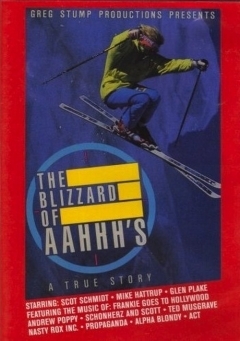 This movie changed the way I viewed skiing. It was revolutionary..the characters covered all bases.. the bad boy Glen Plake – not only was his skiing gravity defying but so was his enormous mohawk, the perfectionist Mike Hattrup with his silky smooth skills and then there was the cliff jumping maniac Scott Schmidt. I was lucky to meet Glen Plake in a ski bar in Les Deux Alpes a few years ago. I was worried that I would be disappointed..that he wouldn’t live up to my expectations. Thankfully I was wrong. It was clear that his passion was skiing…even if he hadn’t become a ski movie legend I am certain he would be one of those guys you see zooming about the mountains pushing the limits by himself. A true legend. The same year and from the same shop..god that was one awesome shop.. I bought “Odd Man Out”. I was sold by the soundtrack – Silverchair, Oasis, Bush..the list goes on. It’s the first movie I remember that really tried to inspire through music as well as the visual medium. A movie that had the bands I loved on the soundtrack and was about fun times in snowy places..amazing. Soundtracks are now an integral part of the ski movie experience. Thankyou Odd Man Out. 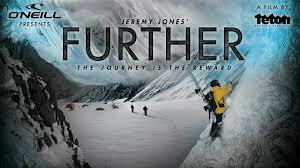 The final movie on the list is one I haven’t even seen yet…which may seem kind of stupid..Jeremy Jones “Further”. The premier was held recently at Squaw Valley in front of thousands of snow junkies …the reason I am citing this movie is because I believe it is going to be one of the greats..a film that encapsulates the redirection of snowsports…back to basics..man, mountain, plank(or planks)… you want to ride it..you got to climb it yourself.. no lifts, no choppers.. just man and mountain. There has been a renaissance in ski touring/mountaineering over the past few years. As equipment has been developed and numerous previously piste based skiers have branched out to try and rediscover a more spiritual experience away from the crowds. People are begining to dream bigger.